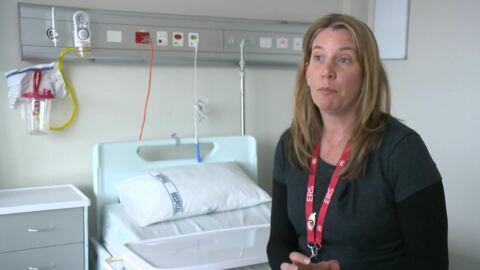 The "two-day-old" baby that was removed from Auckland's Middlemore Hospital has been found in a well condition by Police. Counties Manukau Health opened stage one of the new Tiaho Mai Mental Health Unit at Middlemore Hospital today. 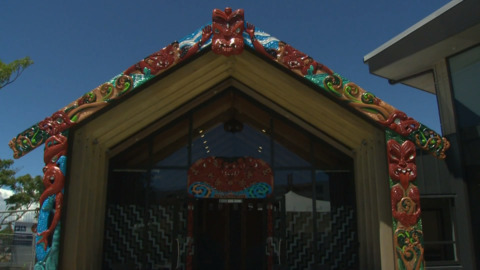 Tiaho Mai is a residential unit for supporting people with mental health problems during crises and providing care for people from Ōtāhuhu to Mercer, including Kaiaua and Port Waikato. 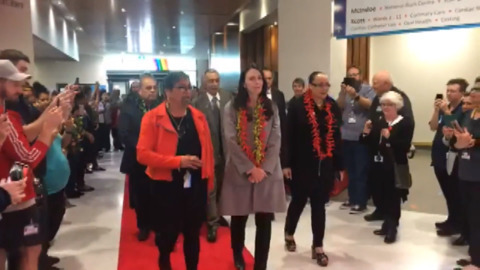 Prime Minister, Jacinda Ardern, has announced an $80 million investment into fixing the infrastructure problems at Middlemore Hospital and the Manukau SuperClinic. Ivy Tauhinu began working at Middlemore Hospital in South Auckland in 1969 and 50 years on the beloved orderly is still on staff. 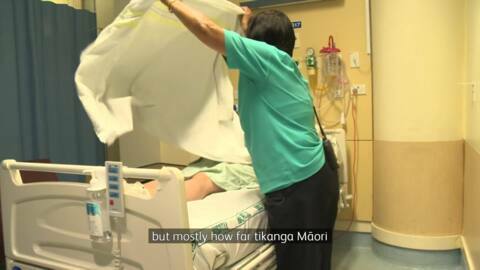 Counties Manukau DHB felt it was a milestone worth marking. 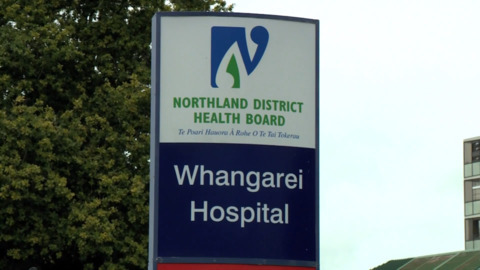 A report has found that some Auckland and Northland hospital facilities are not fit for purpose and are dated. 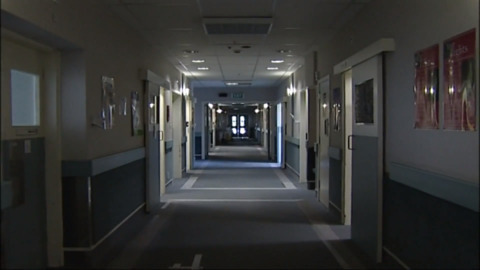 In an effort to meet the increased health demand during the winter months, South Auckland's Middlemore Hospital is looking to open a newly renovated 30-bed General Medicine Ward. Auckland's annual Funfest event has hosted a selected group of disadvantaged children today at Mt Smart Stadium. A new change to the event means they've been granted early access to the festival before it opens to the public tomorrow. Dr Mataroria Lyndon is yet to turn 30 but he has already been accepted in to Harvard University in Boston, USA and is set to also complete his Doctorate in Medical Education in September from The University of Auckland here in New Zealand. Patients and caregivers at Kidz First Children's Hospital at Middlemore were treated to a pleasant surprise today by the Vodafone Warriors stars at their 'Jammies in June' pyjama party.